As the oilpatch struggles to get pipelines built and worries mount about the sector’s future, the term "alienation" has re-entered the provincial lexicon. This story was originally published April 19. "Hey, do you know what Petro-Canada means?" a kid would ask. "Pierre Elliot Trudeau rips off Canada," another would fire back, setting off snickers all around. It didn't matter if the kids really understood the joke. What mattered was that the anti-federal government feeling in Alberta ran strong and deep. All that kids knew at the time was that this guy was a jerk, and that their friend's dad somehow lost his job because of him. Then, their dads lost jobs. And suddenly, it wasn't funny. Here in Alberta the term "alienation" is loaded — entwined with historic resentments, anger and frustration. But at the bus stop, in the coffee shops, in offices and around kitchen tables, the word has re-entered the provincial lexicon, as the oilpatch struggles to get pipelines built, and worries mount about Alberta's future. If "alienation" doesn't mean anything to you, the concept is historically rooted in the idea that Alberta's meagre political clout lags behind its economic contributions. Faron Ellis, a political scientist at Lethbridge College, believes the province is again reaching a tipping point when every political act and comment is interpreted through a lens of alienation. "That's the sense of western alienation, that the game is rigged against you," Ellis said. "When you feel that frustration and that helplessness, in a sense, because you can't do anything about it … then you get a visceral, emotional response." It would be an oversimplification to attribute the re-emergence of alienation to the current dustup between Alberta and B.C. over the Trans Mountain pipeline. While this one issue may be the primary focal point, anger has been building for some time. 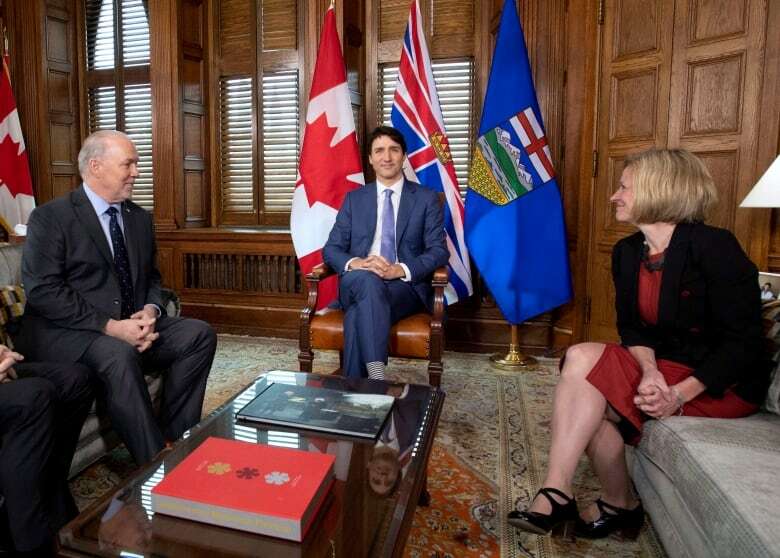 It follows a very real economic downturn, the ongoing divisive debate over the future of the oilsands, other environmental concerns, the demise of "politics as usual" in Alberta, the perception that B.C. is playing politics and the belief by some that Prime Minister Justin Trudeau hasn't got Alberta's back. But for many in this province, all this complexity has refined itself into the word "pipeline." People here are again feeling underappreciated, forgotten and angry. 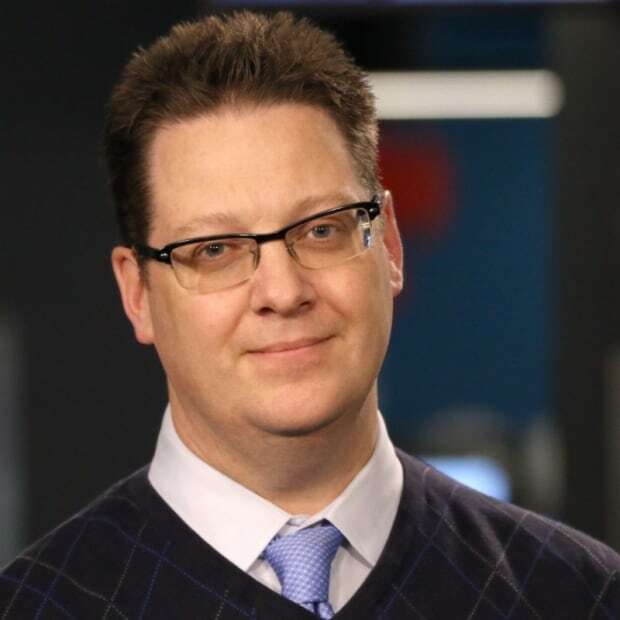 There are Albertans who "think that there is a strategy to make us suffer," said Rafi Tahmazian, 52, senior portfolio manager with Canoe Financial, describing some of the conversations he's heard in recent months. "A strategy amongst provinces that says, 'Well, we don't need you anymore.'" Jason Kenney, leader of Alberta's United Conservative Party, was recently quoted as saying he's witnessing levels of alienation, and even support for separatism, unlike any he's ever seen before. His former colleague, Rona Ambrose, warned a Montreal audience last November that western alienation is both real and dangerous. Premier Rachel Notley hasn't raised the spectre of "alienation," but her strategy to restrict fuel shipments to B.C. 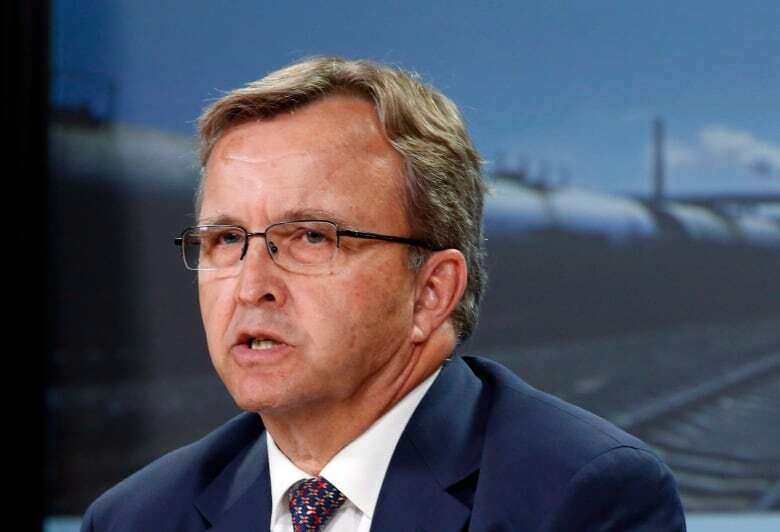 to push through the Trans Mountain pipeline expansion is reminiscent of Alberta's actions during the height of its battles with Ottawa in the early 1980s. "We are very committed to putting pressure on B.C. 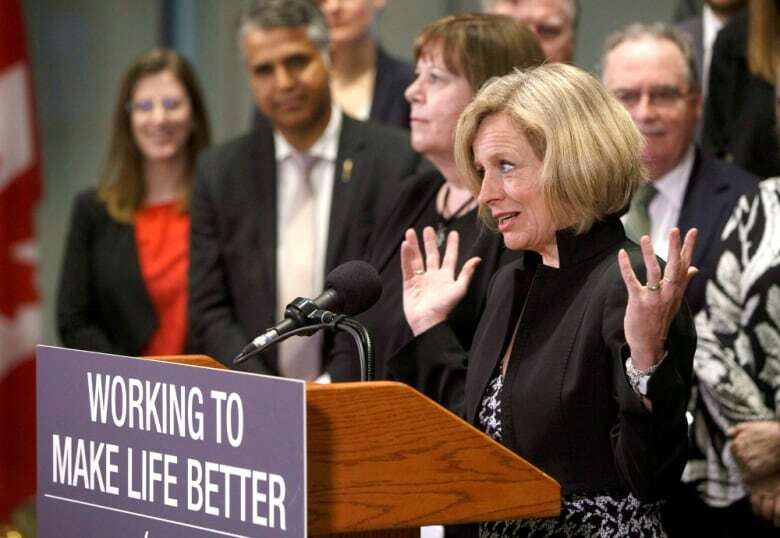 to come around and focus on what this pipeline actually means," Notley said Monday. You don't need to say "alienation" when you frame the debate as an us/them dynamic. Politicians leverage public sentiment. And while the extent of the sentiment in Alberta is difficult to quantify, next week CBC Calgary will publish a poll we commissioned with numbers that show this sense of exclusion and disenfranchisement is widespread across the province. Here, alienation is not just a word; it's becoming a form of collective identity. The past has reasserted itself in the present. Feelings of alienation in Alberta can be traced back nearly as far as the founding of the province itself, but they're most commonly linked to the 1970s and 1980s. In the wake of the 1973 energy crisis, Alberta's energy sector boomed, but the rest of Canada felt the pinch of higher oil prices. Ottawa responded by freezing oil prices and taxing oil exports. When prices jumped back a few years later, the Liberal government introduced the National Energy Program (NEP). This included a national oil price, federal royalties and new taxes on energy producers. To call this controversial for Albertans would be an understatement. There was an outrage, political and public, which unified the province in anger. A feeling of "us versus them" became part of Alberta's social DNA. Making matters worse, world oil demand later tanked, investment sank and interest rates soared. Many Albertans lost everything — and they directed their anger east. Following those troubled 1980s, "The West Wants In" echoed as a political battle cry. When Calgary MP Stephen Harper led the federal Conservatives to power in 2006, he told cheering supporters in Calgary that "The West is in now!" This symbolism mixed with soaring energy prices, great employment numbers, full provincial coffers and economic benefits for many (but not all) Albertans. The oilsands were national news, and the nation — workers from "out East" and "out West" — came to work in Alberta. The province had swagger. And then it all went wrong. In 2014, the price of oil cratered. Oil companies laid off thousands of workers. Calgary's office towers emptied out. The unemployment offices filled up. The pain of the downturn trickled down to almost every aspect of the provincial economy. Alberta went from budget surpluses to serious debt and deficit spending. Things have changed. In the last four years, the provincial and federal governments have changed hands. The economy is improving again, but the recovery feels slow. As our upcoming poll will show, most Albertans don't expect their financial situation will improve anytime soon. And so, Alberta is hungry for some wins — particularly for the oilpatch, and very particularly with pipelines. When polled, most Albertans strongly believe pipelines are the most significant issue facing the provincial economy. The demise of two major pipeline projects, Northern Gateway and Energy East, caused anger. Bill C-69, the plan to overhaul the national environmental assessment process, is creating fears it will be increasingly difficult to build another major pipeline in Canada. And then there's Trans Mountain. Calgary Conservative MP Michelle Rempel says she has sensed a deep frustration among some Albertans who feel abandoned by the policies of federal government. "If I was going to distil it to one sentence, it's people just want to work," Rempel said. "One of the things that I hear a lot is … 'They champion everyone else, but why won't they champion our jobs?'" As if that weren't enough, the hugely touchy subject of equalization is back on the political agenda, with Kenney's UCP talking about a referendum on the federal formula. "What is interesting," said Duane Bratt, a political scientist at Calgary's Mount Royal University, "is population has increased, economic clout has increased, [parliamentary] seat count has increased, we just went through a period of 10 years of a prime minister from Alberta, and yet it was just hiding under the surface — and it quickly emerges once again." 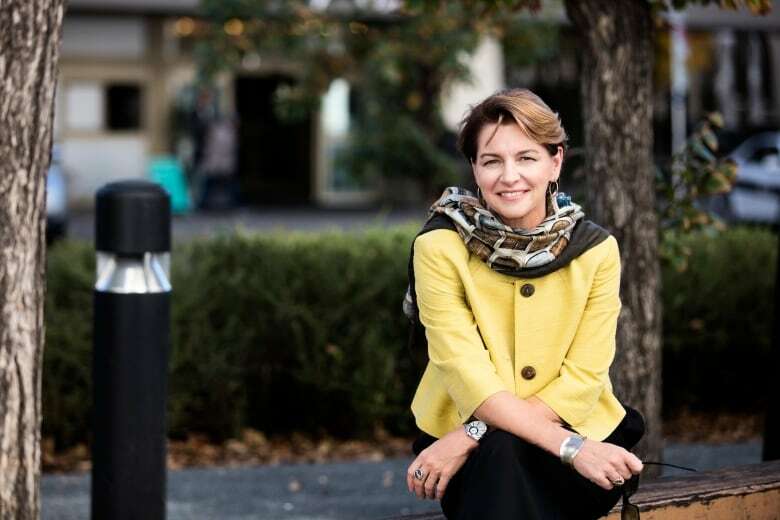 "I'm sensing a greater sense of frustration, no question, with federal policies and federal approaches to things that are not reflective enough of the Western economies in particular," said Martha Hall Findlay, president of the Canada West Foundation, a public policy think tank. "My sense is that, regardless of which government is in power in Ottawa, there are frankly far too few people who really spend much time in the West to really engage much with the West." In many ways, this sense of "alienation" seems to be about trust. Trust that in your time of need, your neighbours, even distant relatives, would pitch in to "help a fella out." But trust is difficult to earn and easy to lose. While the Trans Mountain pipeline dispute between Alberta and B.C. has become the poster child of alienation, it's causing political contagion. Speaking about the recent federal and provincial meeting over the Trans Mountain dispute, Bratt said, "I joke that Notley didn't even need to be at the summit, because it's not a dispute anymore between Alberta and B.C. It's really a dispute between the federal government and B.C." Still, the perception lingers that, no matter who's throwing the punches in this fight, Alberta will end up with the black eye. Justin Trudeau didn't make many friends in Alberta last year when he said Canada needs to "phase out" the oilsands. The prime minister said soon afterwards that he had misspoken. But it's hard to walk back a public statement like that. The news cycle moves quickly, but controversy lingers. Duane Bratt says perception and reality aren't necessarily lining up. "I think the Trudeau government is on the side of Alberta," he said. "But there is a lack of trust in the government. I don't know if that lack of trust is because of a lack of action — we're starting to see some signs of action involving a financial stake — or whether it's the Trudeau name and there's a lack of trust there." And there it is again. The Trudeau name, which, because of the actions his father Pierre took as Prime Minister during the imposition of the NEP, became a "fightin' word," for some in this province. And that's part of what makes this resurgence of resentment different. Many Albertans feel unsupported — if not outright attacked — from the East and also from the West. "Western alienation" has become "Alberta alienation." Still, there are some who lived through the recession of the 1980s and remember the rise of the word "alienation" who look at what's happening now, and an aggrieved Alberta must avoid returning to the past. "That's a very different concept than the western alienation that I lived through 35 years ago," said Alberta Sen. Grant Mitchell, the government's liaison in the upper chamber. The former Alberta Liberal Party leader says he shares the concerns of Albertans who have been frustrated by the Trans Mountain saga, but he believes the federal government has been in Alberta's corner during the dispute. Where Alberta's first dance with alienation was framed as Alberta versus the federal government, this time, it's a fraternal conflict between provinces. "In those days, it was seen to be us being alienated from the East. Well, the issue right now is between Alberta and B.C. The federal government is supporting Alberta intensely," said Mitchell. Canadians need to work together, he says, cautioning politicians against the "easy politics" of trying to rekindle "alienation" of the past, because that's not reality. "I sincerely hope that politicians don't construe it in that way, because it's extremely damaging and doesn't serve to get done what needs to get done," Mitchell said. 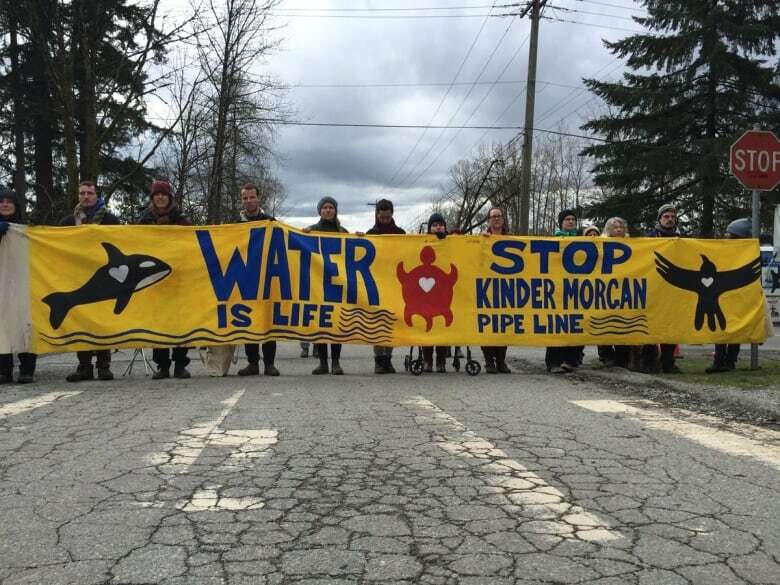 And, "out East," at the University of Toronto, political scientist Nelson Wiseman says it's evident to him that Ottawa is very committed to seeing the pipeline get built — even at the risk of losing support in B.C. 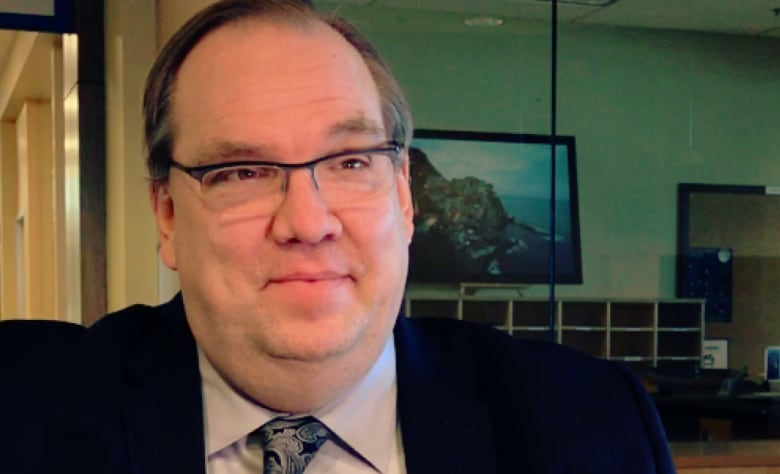 "And not only does the federal government have to deal with the government of British Columbia that's currently opposed to the Trans Mountain pipeline, but its greater concern isn't the government; it's the people in the Lower Mainland," Wiseman said. "What are you going to do?" he asked. "Send in the army?" Well, anecdotally, some outliers say, "If that's what it took." When feelings of alienation have been strongest, they have given rise to political action, saysFaron Ellis of Lethbridge College. And yes, it can be argued that feelings of alienation have empowered many political protest movements, which have then led to political parties like the United Farmers of Alberta, the Social Credit and the Reform Party. Albertans have also elected strong premiers, says Ellis, with the hope of improving things. "Pretty much everything that can be done has been done — and has failed or at least come up lacking — except for independence," Ellis said. And there's an Alberta "trigger word" if there ever was one: independence, or separatism. 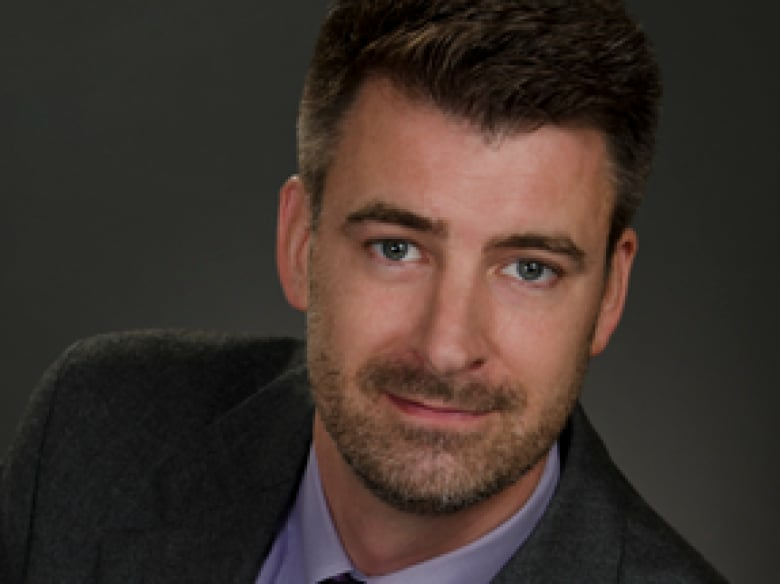 American geopolitical strategist Peter Zeihan, who made headlines a few years ago when he suggested Alberta may be a good fit in the United States, says that when he talks to Albertans these days, the subject of separation isn't met with the bemusement it once was. And he still thinks there's opportunity for Alberta to make a new way for itself as the 51st state. Demographically, Zeihan sees Alberta as an extension of the American Midwest, and he notes that the province is already a vigorous trade partner with the U.S. He says Alberta could become more a part of the U.S. energy strategy. "The United States has never had a complementary territory that would work as well as Alberta," he said. "The fit, in every way that you can possibly imagine, is perfect." But Ellis says that idea is a bridge too far for Alberta's disgruntled politicians and populace. "Albertans won't go there," he said. "As soon as you say independence, most of them say, 'Nope, I'm done.'" But, he said, "It's amazing to me how many Albertans say 'OK, I guess we're stuck.'" Stuck doesn't solve problems. Really, the perception of "stuck" with "them" exacerbates problems. There is a growing concern across the political spectrum about a rise in regionalism in the country, where one jurisdiction puts its interests ahead of national interests. "There's just a real sense of regionalism versus confederation," said Hall Findlay at the Canada West Foundation in Calgary. "For 150-some years, the institution of Canada has worked awfully well, and I really do feel as though we're losing that sense of 'We're all in this together.'" But what being in it together means, and how that relates to the notion of the national interest versus provincial interests, is fraught. B.C. 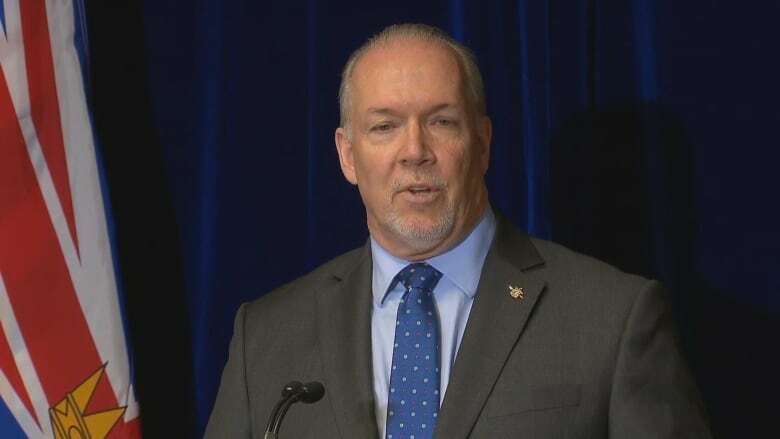 Premier John Horgan, for example, doesn't believe the Trans Mountain expansion is in the national interest — and many Canadians would share that view. No doubt there are pipeline opponents who would accuse Alberta of trying to impose its own interests on B.C. And so, this inter-provincial dispute, fired by a sense of alienation, is now a national issue. "If you look at the big picture of Canada, we have a justified perception as probably the finest example of pluralism that the world has ever known," said Liberal cabinet minister Ralph Goodale, a Regina MP who has seen western alienation ebb and flow. "But by definition, that means managing successfully all of the currents and crosscurrents that come with diversity. And so you need … to work very hard at reaching out, and understanding and making this great, complex, sometimes very infuriating country work." Provincial collaboration is tied to social cohesion, said Hall Findlay. "The country is way better off when we're pulling together, and we seem to be doing less and less of that," Hall Findlay said. "We need way more people to put on their Canada pants." At Mount Royal University, Duane Bratt says people used to joke years ago that, if Quebec was the spoiled child of confederation, Alberta was like its alienated teenager. Well, perhaps the alienated teen has moved back home, this time as a grumpy adult with the potential to raise a ruckus. "I don't think there's a risk at this moment," said Duane Bratt, but "Jason Kenney is promising a bigger fight with Ottawa by having a referendum on equalisation. … By launching another court challenge over carbon tax." Of course, Jason Kenney would need to win the next provincial election to really do this. That's something else our upcoming poll will delve into next week. 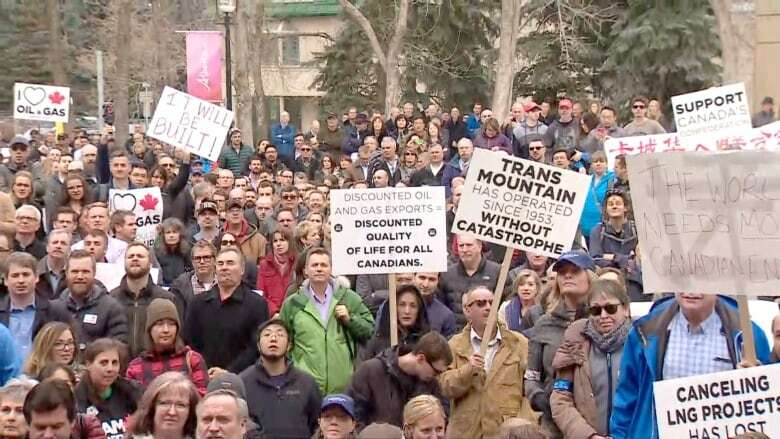 But for now, while the Trans Mountain saga continues to feed feelings of alienation, there's more going on here than a pipeline.